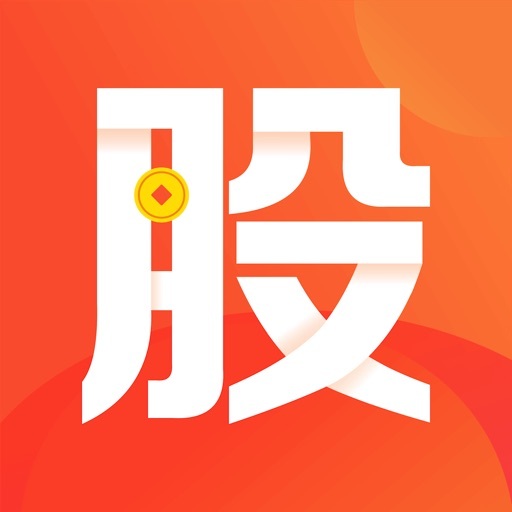 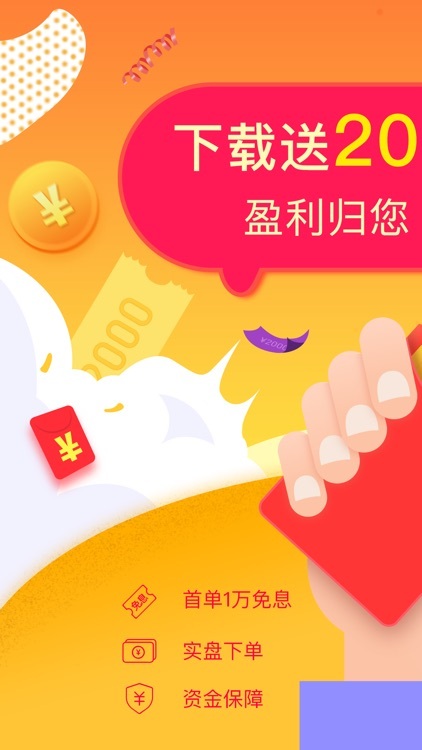 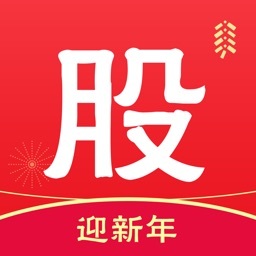 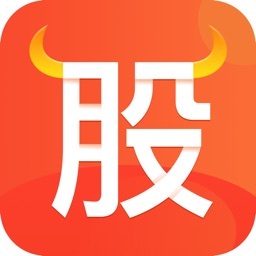 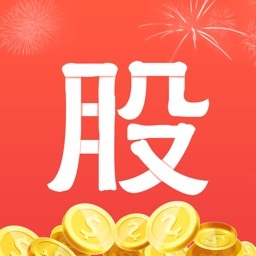 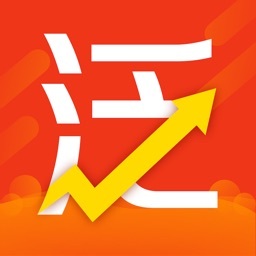 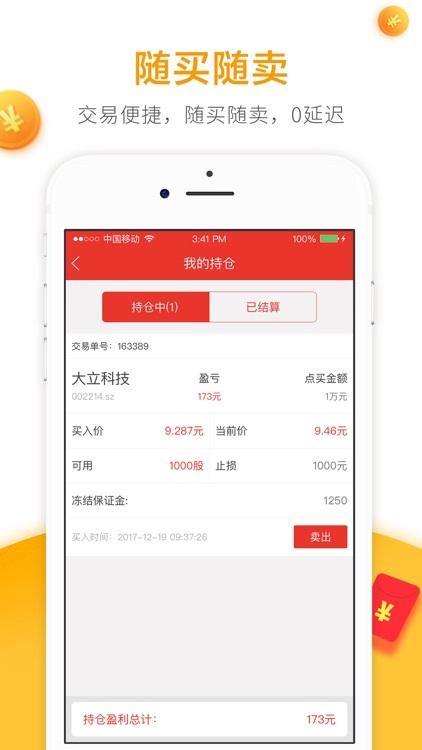 股票配资宝-股票配资投资软件就选兴滇 by Hangzhou Puqian Investment Management Co.,Ltd. 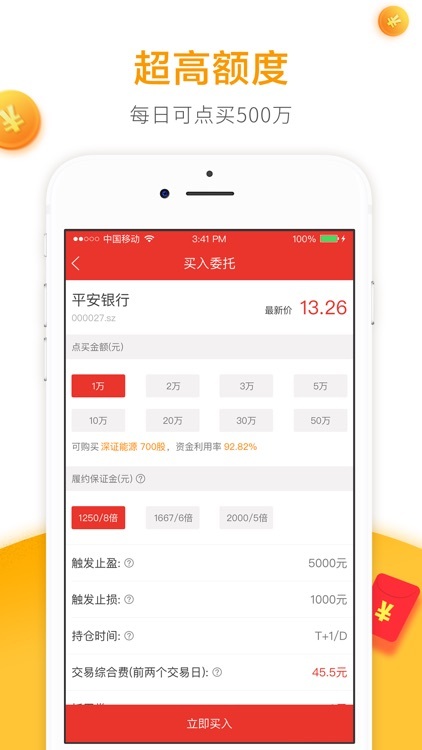 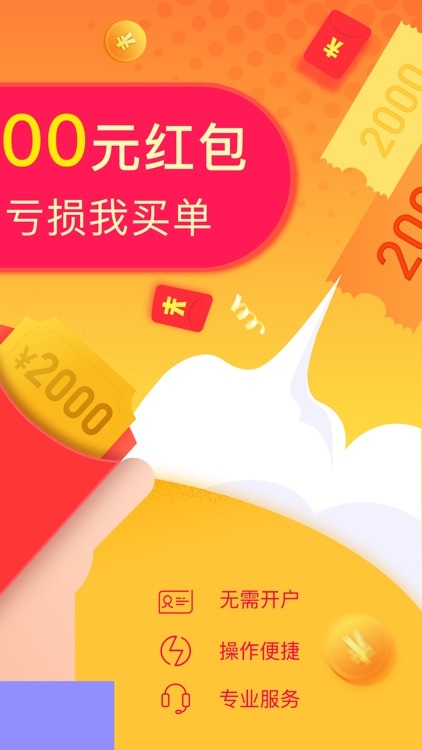 by Hangzhou Puqian Investment Management Co.,Ltd. 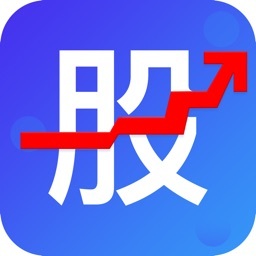 Shanghai Yizhengming Financial Information Services Co., Ltd.